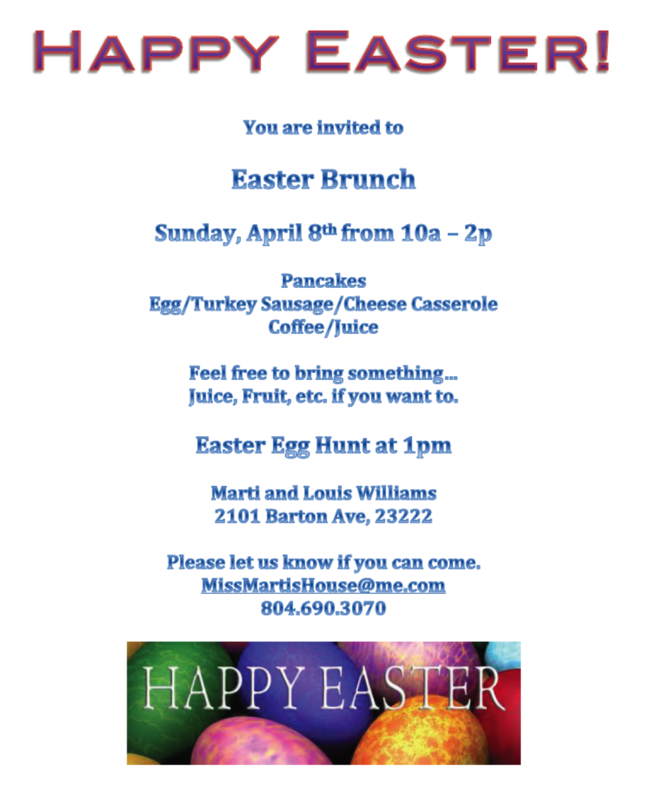 Posted: Tuesday, April 3, 2012 | Author: Marti (Michalec) Williams | Filed under: 2k12 | Tags: brunch, church, easter, easter egg hunt, family, missional, pancakes | Comments Off on Happy Easter! Everyone is dressed up wearing their new easter frock and heading to church, and that’s not your deal. Maybe getting dressed up and heading to church on Easter IS your deal…and you can’t imagine Easter without heading into church like you do every week. Or…maybe this is one of your 2 visits a year. You go ’cause your parents want you to. Or out of guilt. We don’t care. Come hang out with us. Come as you are. Shorts, Jeans, Dresses, Suits. It doesn’t matter, as long as you wear something! 🙂 We just love to celebrate the Resurrection of Jesus with our friends and family. Lou-Dawg’s Cafe will be open serving Pancakes and Egg/Turkey Sausage Casserole. 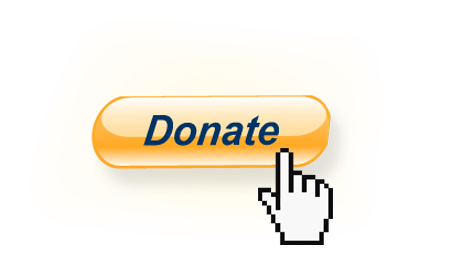 It would be great if you brought something with you…fruit, cooked bacon/sausage, juice, etc…but it’s not required. Easter Egg Hunt will be held at 1pm for the kiddos. Please RSVP by Good Friday, 4/6/2012.